The following videos from The O'Keefe Firm and GoMedMalOhio.com can also be viewed on our YouTube channel at https://www.youtube.com/channel/UCq-F1VcUhNXt5yLvv0GZnLA. Often people don’t have a clear understanding of what medical malpractice (also known as medical negligence) means. 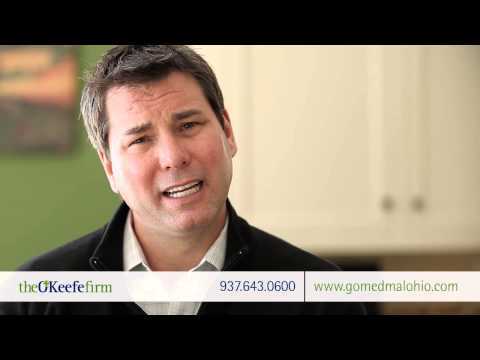 This video will help explain the term and help you decide if you should seek help for your claim. 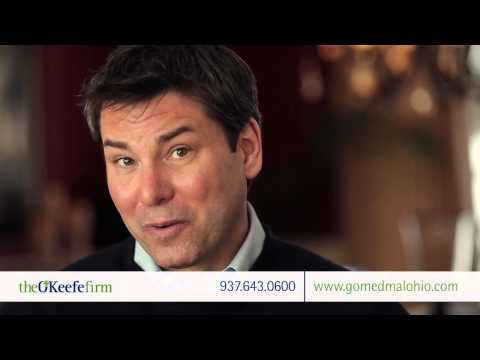 If you would like to talk to me about it, please call The O’Keefe Firm at 937-643-0600 or check out our website at www.gomedmalohio.com. How long do I have to bring my medical negligence claim in Ohio? Clients often ask me about the time limits for filing a claim. The time limits are known as the statute of limitations. 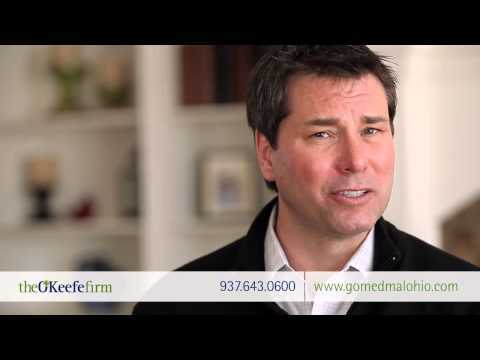 This video will help explain the time limits for medical negligence (also known as medical malpractice) cases in the state of Ohio. 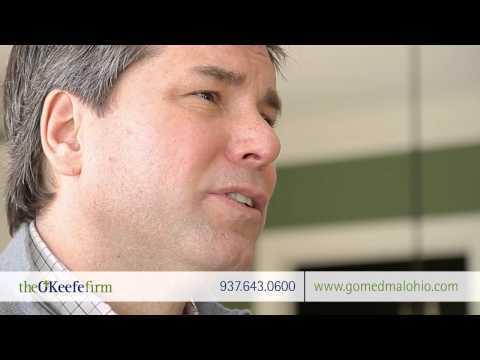 For more information, contact The O’Keefe Firm at 937-643-0600 or visit our website at www.gomedmalohio.com. Should I give a recorded statement to an insurance adjuster? After an automobile or motorcycle crash, victims are often approached by insurance adjusters that work for the other driver’s insurance company and asked to make a recorded statement about the crash. These statements appear innocent, but often work to your disadvantage. Call The O’Keefe Firm at 937-643-0600 for help in dealing with insurance adjusters. Many clients are confused about the process of a medical negligence case. At The O’Keefe Firm, we will take the time to explain the process for medical negligence (also known as malpractice), as well as personal injury cases. For more information, call us at 937-643-0600 or visit us at www.gomedmalohio.com.